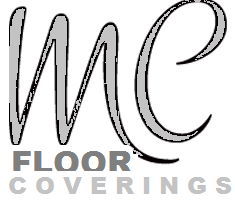 Welcome to Miami Circle Floor Coverings. Thank you for visiting our site! We specialize in superior customer service, beautiful area rugs and carpets all at price points that actually work for Atlanta's interior designer. We also offer a wide range of hard surface products both for residential and commercial applications. With a background in high end floor coverings customer service and installation, Mike Miconi is known for his meticulous work and attention to detail. 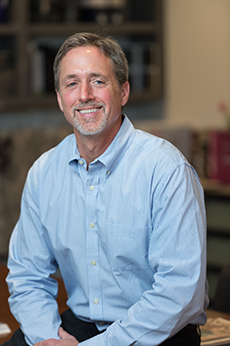 As the owner of the company, Mike personally oversees every project. Perhaps, the most important thing for you, the designer, to know about working with us is that we make finding the perfect floor coverings for your projects easy and enjoyable.